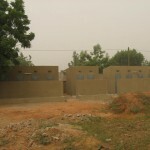 African Urban Poverty Alleviation Program | Virginia Friends of Mali African Urban Poverty Alleviation Program | Creating and promoting educational and cultural pathways to understanding and cooperation between the peoples of the African nation of Mali and the State of Virginia, USA. 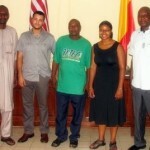 April 19 2010: Sister Cities International, Inc. announced that Richmond/Segou was one of 17 recipients of the AUPAP grant for $115,000 project in Segou. 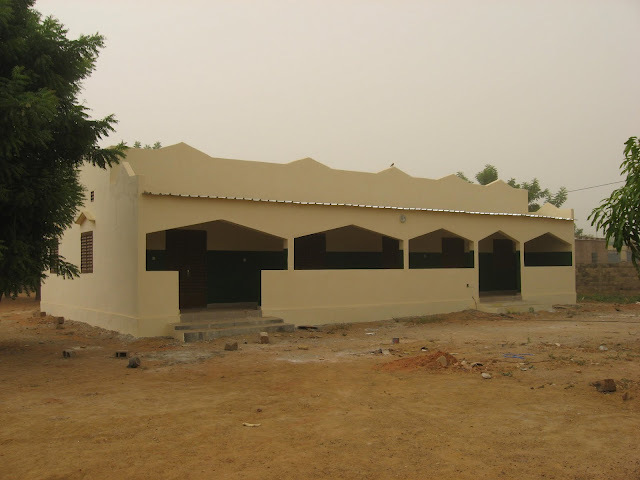 In September the projects to be implemented were determined by the local project committee headed by Madani Sissoko in Segou. 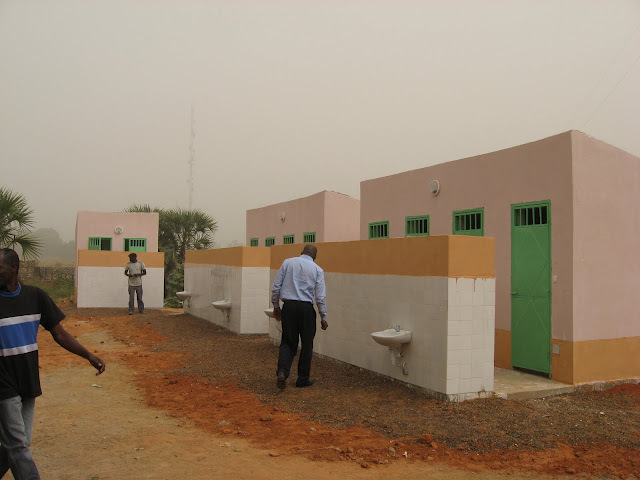 They are the construction of latrines and washrooms at a public marketplace, additional latrines and washrooms for a municipale kindergarten serving 500 children and a facilty renovation with the addition of latrines and washrooms for a heath center serving 44,000 residents of Segou. 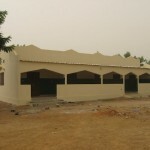 Low tech/low cost but very high impact. 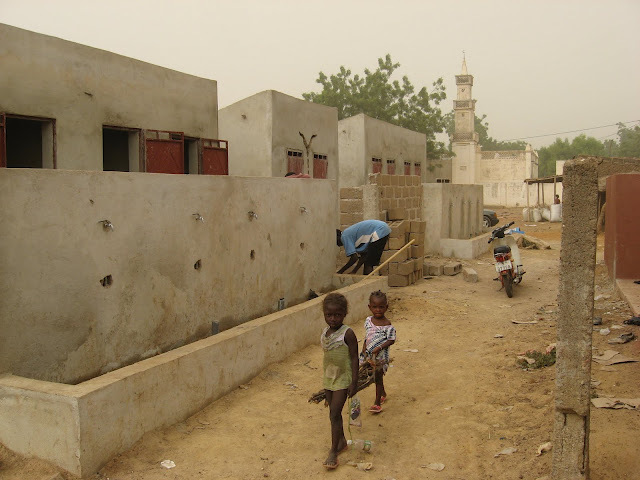 A considerable amount of work, both in Segou, Mali and Richmond, Virginia has gone into the investigation of goals and methods for improving the quality of water, health and the environment in Segou, Mali. 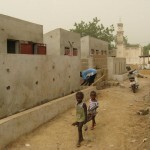 A regional 10-year master plan for Segou was published in 2003 with the help of the Millennium Cities Initiative (MCI) based in Columbia University, New York City. 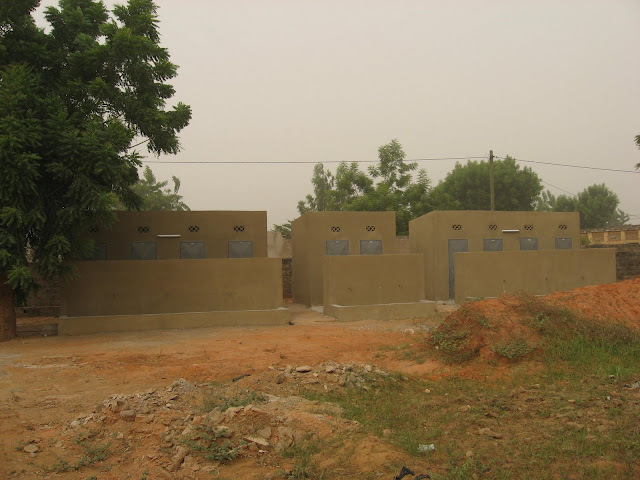 Together with a separate 2010 report by the Segou Regional Department for Hygiene and Pollution Control, these reports outlined Segou’s priorities for waste disposal and hygiene, providing a context and framework for ongoing discussion and planning. 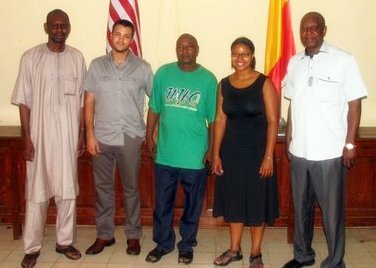 The City of Richmond, home to three universities of established reputation, along with the Virginia Bio-Technology Research Park, is positioned to provide a high level of technical and experiential expertise in dealing with any of the identified areas of need in Segou, Mali. Save the Date: Friday April 6! VFOM has a new board president! Susso & Kouyate at VCU, Oct. 6!